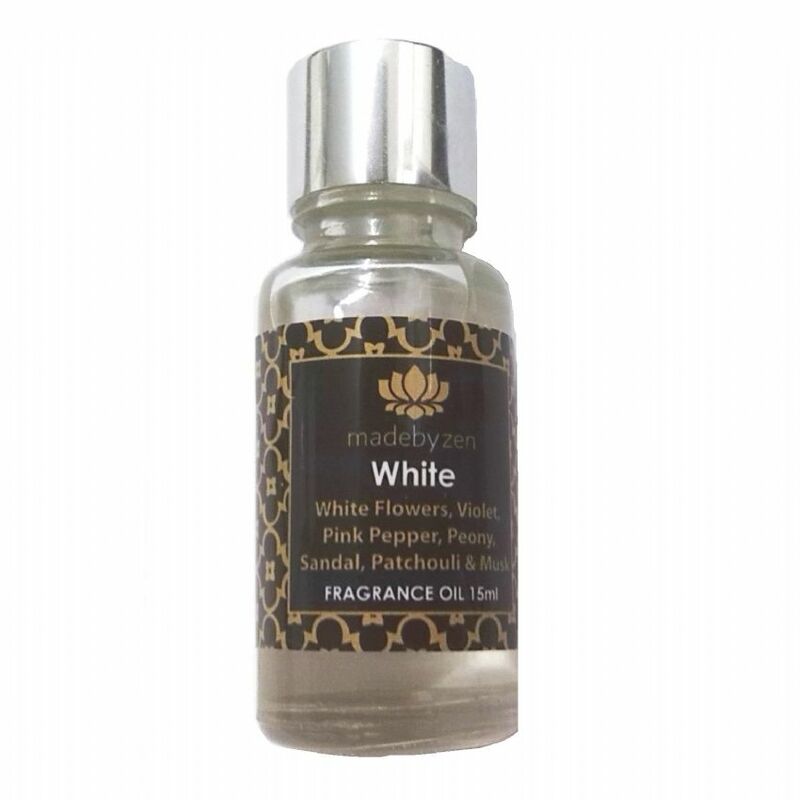 White a fresh evocative scent of Mediterranean summ days and white wedding bouquets. 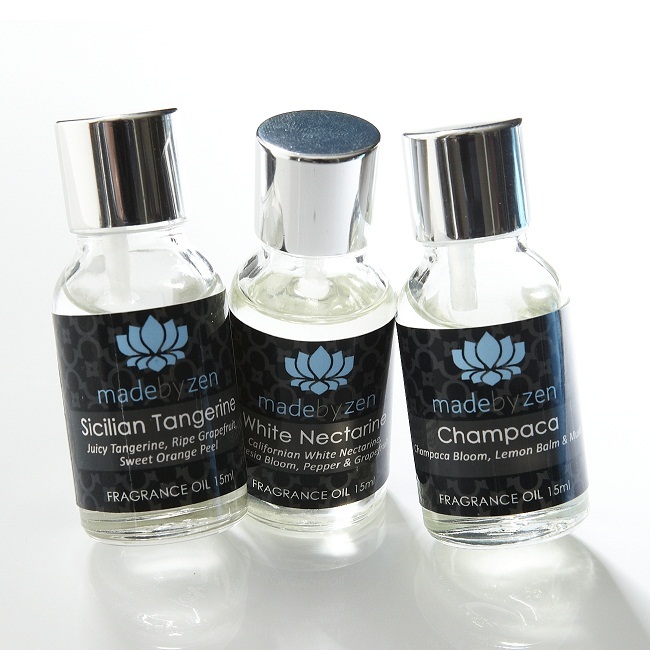 White scented flowers, violets and pink pepper with peony heart and warm sandal, patchouli and musk. Gorgeously alluring.